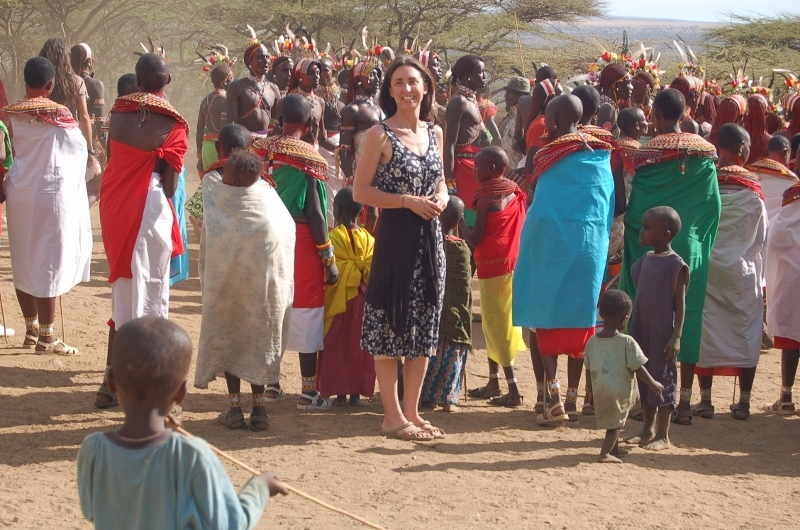 The Samburu people are a beautiful tribe of people in nothern Kenya who need to hear more about the extravagant love that the Father has for them. They are nomadic herds people who live a wonderful simple life of caring for their animals and loving their families. They live in sall groups of huts called manyattas in a hot, dry climate. They were born out of the Masaii tribe after fighthing within the group decades ago. Last year we took a 13 hour trip north from Nairobi to visit them and share Jesus with them. Many there have heard the Good News of the love Father God has poured out on them though there were children I talked to who hadn’t heard. We are hoping to take another journey there this year to tell them more about the Father’s awesome plan of redemption. Last year we sometimes used puppets in ministering to them and they loved that, as they had not seen puppets before. We can utilize that method again this year as well as hold crusades, camps for the children, and visit them in their homes. Last year we were blessed to witness a wedding ceremony there, it was amazing. And even more amazing is the love that Jesus has for His Samburu bride. Please pray that we are able to spread more of the His love and truth to them this year.